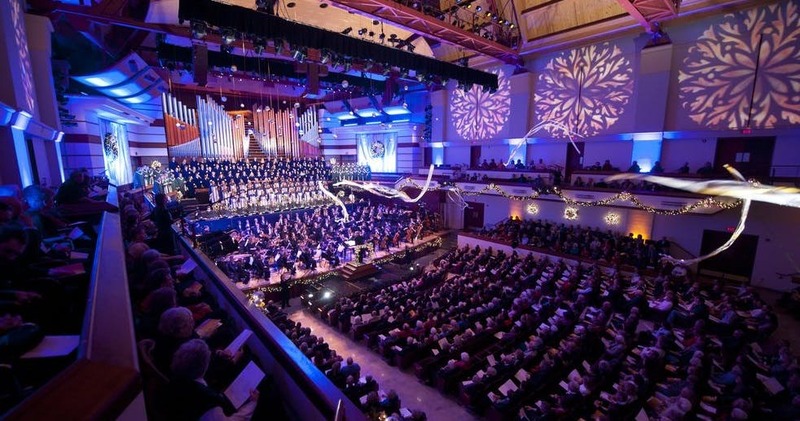 We hope you were able to join us for the 62nd Bethel University Festival of Christmas, Joy Has Dawned upon the World! Nearly 300 of Bethel's talented student musicians ushered in the Christmas season through Scripture and joyful song in this cherished holiday event. Featured in the concert were the Bethel Choir, Men's Choir, Women's Choir, Wind Symphony, Festival Orchestra, and Handbell Ensemble. Order a recording of this year's performance or past Festival of Christmas performances. Plan to attend next year, December 5-7, 2019. Check back in September for more information.